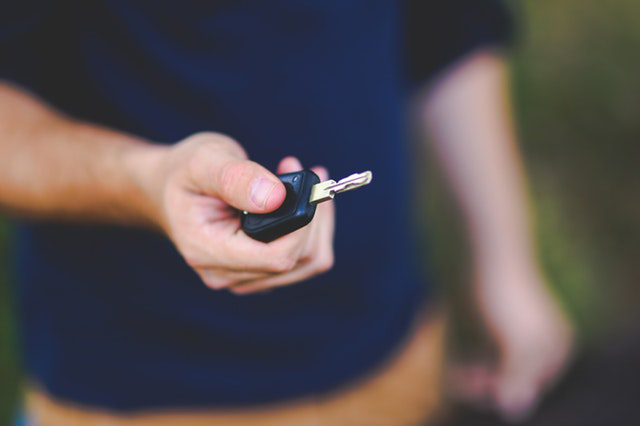 Love, Mrs. Mommy: 5 Key Points To Take The Stress Out Of Car Shopping! 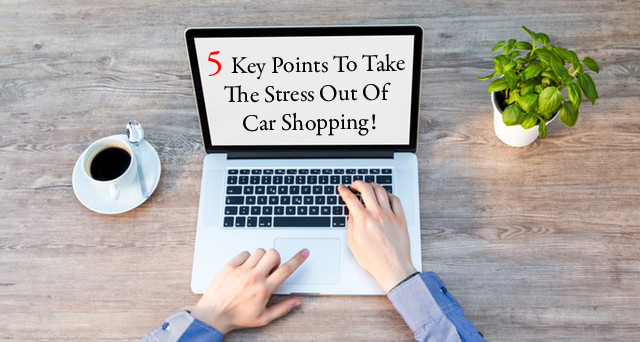 5 Key Points To Take The Stress Out Of Car Shopping! Looking for a new car can be overwhelming! There are so many different makes and models, it’s hard to decide which one is the best fit for you, or your family. That’s why, before I go shopping, I like to work through my 5 key points. These points will help you to decide what you need and what’s most important. That way you will have a more focused idea of what you need before you start looking, in return making the shopping experience less stressful for all those involved. Affordability – This is a big one! In my book, this is the first thing you should keep in mind when shopping. You don’t want to be stuck with a monthly payment you can’t afford. (Eek!) You don’t want to scrimp by every month, because you bought a too-expensive car. Once you decide on your budget, you can filter out cars above that price. That way you won’t get attached to a car, only to find out that you can’t afford it. Dependability – I think this point is something everyone can agree on. Everyone wants a car that is reliable. Whether you are on the road all the time for work, or just commuting around town, no one wants their car to break down on them (especially not frequently). Finding a dependable car, and one that is more reasonably-priced to fix, will give you less of a headache in the long run. Purpose – Think about how you want to use this vehicle. Is this going to be a family car? Or, perhaps it’s going to be used for; hauling equipment, home renovations, commuter car, travel, etc. This will help you to decide what type of vehicle you need (sedan, truck, minivan, suv). Fuel Efficiency – Are you looking to be spending more or less time at the pump. Just think… the more time you are there, the more money you are spending. Location – Do you live where it’s sunny and warm year-round, or do you get all four seasons? If you see snow for a number of months in the year, you might lean toward a 4-wheel drive car. I hope my 5 tips will help you to find the perfect car! When you are ready to start looking, be sure to check out Cars.com. There you can find millions of new and used cars for sale, research the latest models, and even sell your old car! Best of luck with your car shopping! Really great tips that I will keep in mind when shopping for our next vehicle! These are great tips! I bought a car 2 years ago and it was really stressful! Great tips!We just bought a new car, super stressful! These are good suggestions. I hate car shopping. Really good tips for car buying. It is always a stressful tasks. These are great tips! Safety is also really important, especially with children! It is always a stressful time looking for a new car. These tips will be very helpful in the future. Thanks for such awesome tips about car shopping. i'm in for thinking about affordability that if the car fits the budget then is a must buy. These are awesome tips. They will be very helpful when I go shopping for my first car.